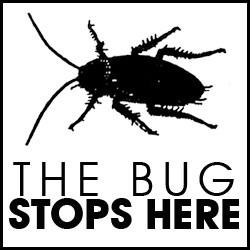 Our German Roach Kit includes all of the necessary products to do a “Clean Out” which is the first step in getting the German Roaches under Control AND then additional product to maintain control of these (and many other) insects for an additional three months, once the life cycle is broken and control level is reached. 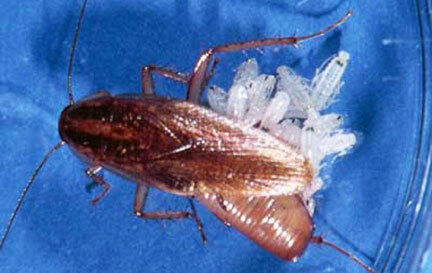 An” Insect Growth Regulator” which, simply put, is Birth Control for roaches! This product has a 4 month lasting effect, so it is not used every time, just the first time. And finally, a “Cockroach Gel Bait” that is used strategically in all the places that roaches breed and harbor, but a liquid CANNOT be sprayed. We recommend that you use a one gallon pump up compressed air sprayer for this treatment. Not included and sold seperately, should you need one. This kit is recommended for residential homes, apartments, travel trailers and mobil homes. Not for Food Service Establishments. Not available for sale to CT or NY. All products must be applied according to the manufacturers label directs at all times. No exceptions. It’s the LAW!